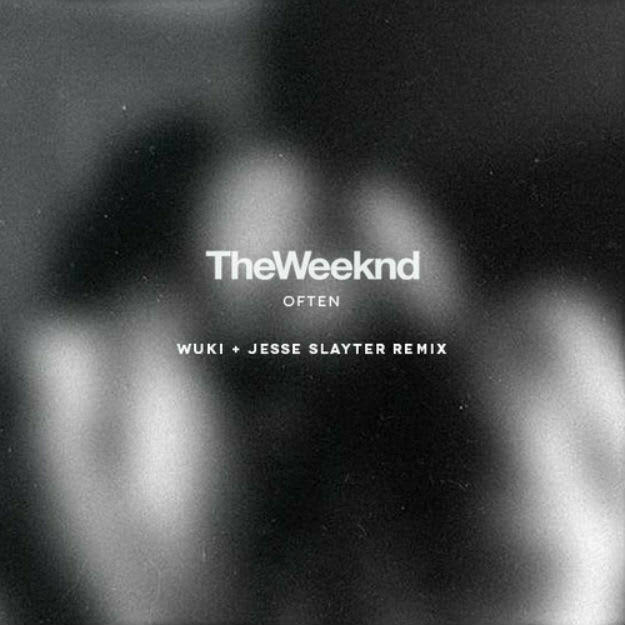 The Weeknd - "Often (Wuki & Jesse Slayter Remix)"
It&apos;s easily one of the most remixed tunes you see being shared around these internets these days. The Weeknd is no stranger to being used on the remix and bootleg circuit, but "Often" is a bit of a re-emergence on this tip. Two heavyweights take it on here and make a very fun and club-friendly uptempo DJ weapon that I&apos;m quite sure will get a ton of burn from a who&apos;s who of big name DJs. Wuki and Jesse Slayter are DAD favorites and have collaborated on gems already in the past. This one revolves around the ridiculously suggestive and catchy hook and pops quickly and often (maybe some pun intended there) over the course of three and a half minutes with a ton of energy. Basically, this is everything you want from a flip so you get massive amounts of replay value for your DJ set. This will crack off for pretty much every crowd everywhere.